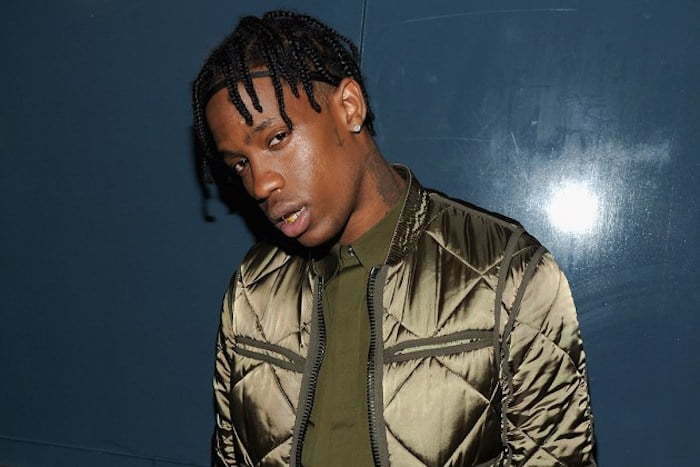 Travis Scott has some legal problems of his own to attend to. The G.O.O.D. Music rapper ex-manager LCAR Management has filed a lawsuit against him for unpaid tab. According to legal documents obtained by TMZ, LCAR Management, which is operated by Lyor Cohen, says they signed a 3-year deal with Travis Scott in October 2014, which would have earned them $2 million already. The contract promises 15% of everything that the rapper make in the entertainment business. But since signing the contract, Travis Scott has only paid the company $37,000 since signing the deal. They also said that they have been trying since 2015 to collect from Scott but they were slapped with a letter from his attorney saying that their service is no longer needed. Travis Scott people are pushing back saying that Lyor Cohen’s LCAR never held up their end of the deal. 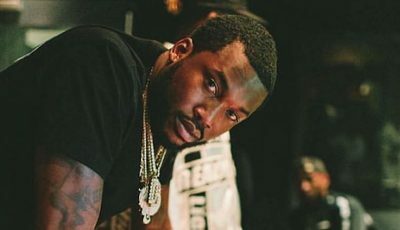 The rapper is adamant that after signing the deal, Cohen and his team didn’t do anything to help his career so he dropped them for a better management company.